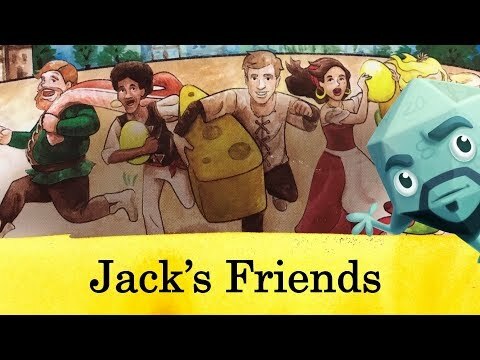 Jack's Friends társasjáték - Magyarország társasjáték keresője! A társasjáték érték! A Jack's Friends egy nagyszerű társasjáték, 2 - 6 játékos részére, az átlagos játékidő rövid, csak 5 - 15 perc. A társast, 6 éves kortól ajánljuk kipróbálni. A játékmenet erősen épít az egyidejű akciók mechanizmusra. 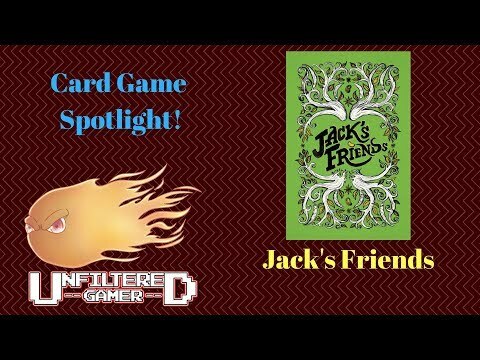 Jack's Friends is a one vs. many card game based around a simultaneous choice mechanic. One player plays as the giant, while everyone else plays as a team of humans. Though the giant’s power is absolute, they can only be in one place at any given time! The townsfolk are trying to loot the giant’s Hen House, Kitchen, and Garden as well as build houses in their own Village in order to overwhelm the giant. All the while, the giant is furiously trying to stop this pillaging. 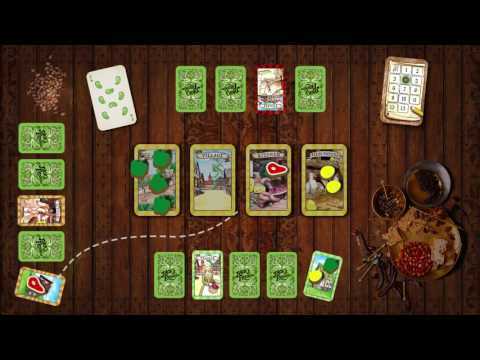 If the townsfolk manage to deplete 2 of the 3 resources or build enough houses in ten turns they win. On the other hand the giant wins if they can get the required number of KOs or prevent the townsfolk from stealing or building enough to win.